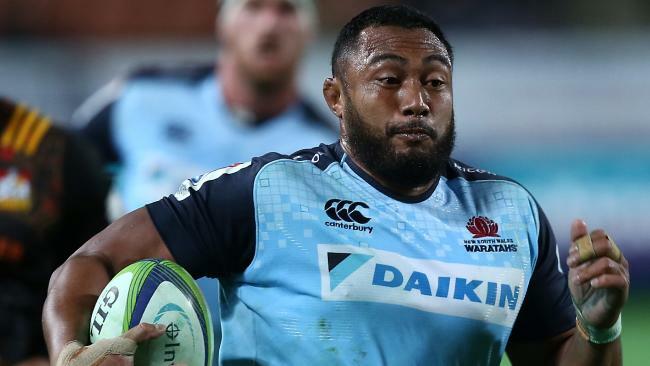 Sekope Kepu will return for the Waratahs against the Rebels on Sunday. THE Waratahs could be without injured Wallaby Ned Hanigan but will rush Test duo Sekope Kepu and Rob Simmons back into the starting side to meet the in-form Melbourne on Sunday at Allianz Stadium. 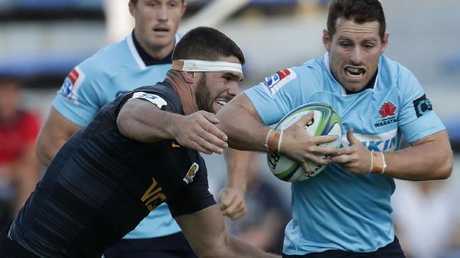 But, according to coach Daryl Gibson, the Tahs' "obstacle" to fixing the problems of their loss to the Jaguares will be the need to majorly cut back training and physically recover after a gruelling trip home from Buenos Aires. The Tahs arrived home on Monday night after completing a 30,000km, 60-flying-hours tour of South Africa and Argentina in the past two weeks. Though Gibson stressed the travel demands would not be used an excuse, he said "tired" defence was a factor in letting in four Jaguares tries in the opening quarter and the focus would be on ensuring players were physically fresh on Sunday against the Rebels. "Having been around the whole globe in two weeks, our key focus is around our recovery and adjusting our schedule accordingly to put ourselves in the right physical conditions," Gibson said. 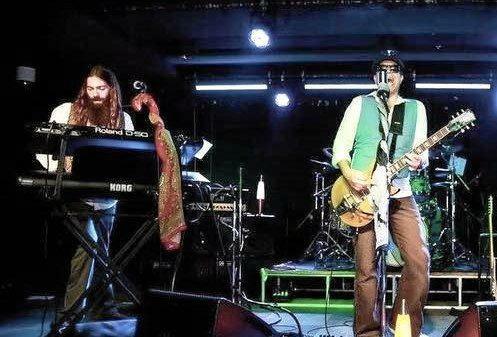 "You could see in our performance on the weekend we were slightly off for the first 20 minutes. We looked a bit tired. Bernard Foley will be keen to make amends against the Rebels. "We learned a lot from that tour, in terms of physical preparation. We think the formula this week will be the right thing. "We have looked at our week and made sure we are not going to be under training or over training, and just getting that right." The Waratahs will train only twice - plus a captain's run - this week, and keep those sessions "short and sharp". But that brevity makes it tough to work on issues that arose from their disappointing 38-28 loss in Buenos Aires, admitted Gibson. "That's the difficult thing," Gibson said. "We have come out of a game where we see a lot of corrections we can be making technically but we see the biggest obstacle is being physically prepared, and that's the first priority. 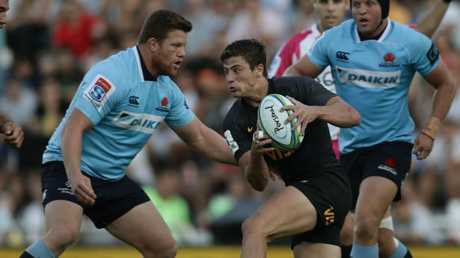 Jaguares winger Bautista Delguy tries to elude Waratahs prop Paddy Ryan. "We have looked at teams who have done it really well, last week the Hurricanes came out and had an excellent performance against the Crusaders. So it can be done. "There are plenty of examples of teams having come off travel and won, so we can't make that an excuse. We are going to be there on Sunday in our best possible frame of mind. I don't believe it is going to be a factor." Hanigan picked up an A/C joint injury in the six tries-to-four loss to the Jaguares and is doubtful but Simmons makes a timely return from a quad injury that kept him home from the tour. Kepu, who was also kept back, will go straight into the starting side after finishing a four-week ban and overcoming a calf injury. "That's what we have been training him for, for this moment," Gibson said. "It was a clear objective to be ready for this game." Nick Phipps will not be ready for the Rebels game with a "niggly calf" but the halfback is expected to be back after the bye, in NSW's game against the Brumbies.